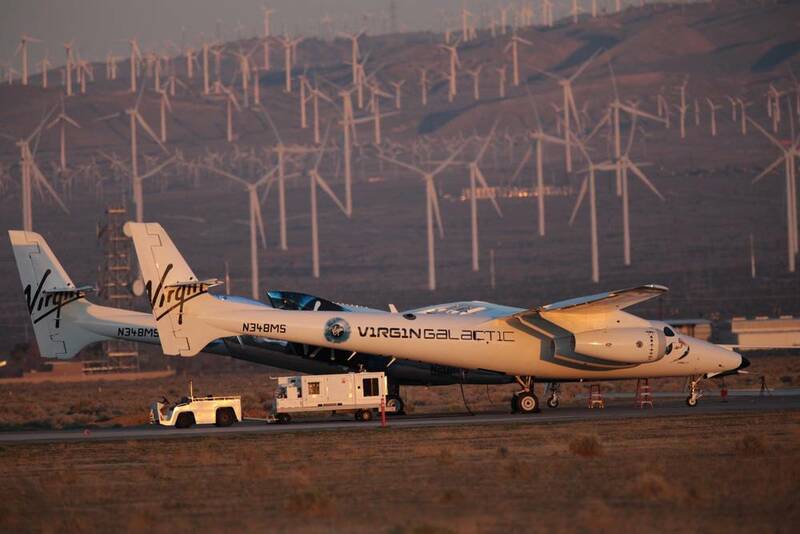 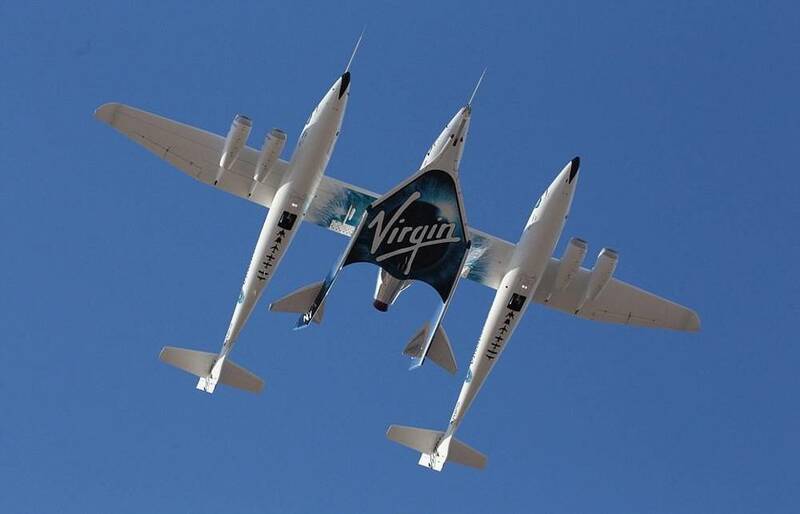 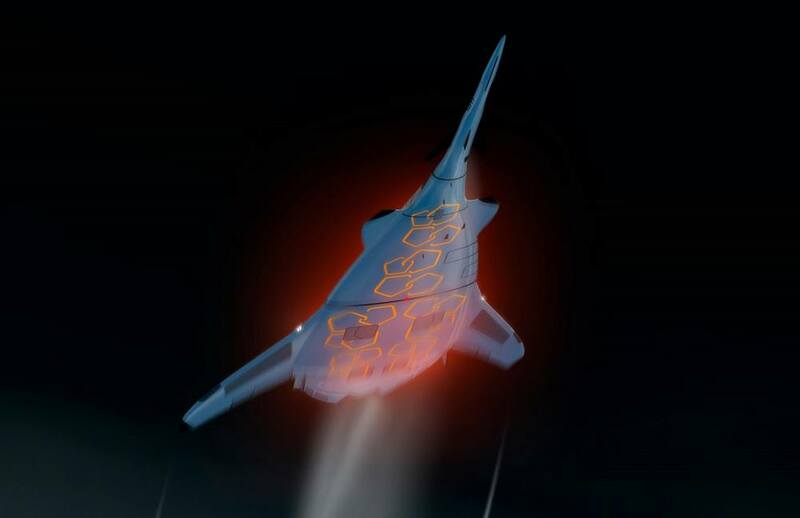 Virgin Galactic‘s Unity spaceplane completes first supersonic, rocket-powered flight in Mojave, California. 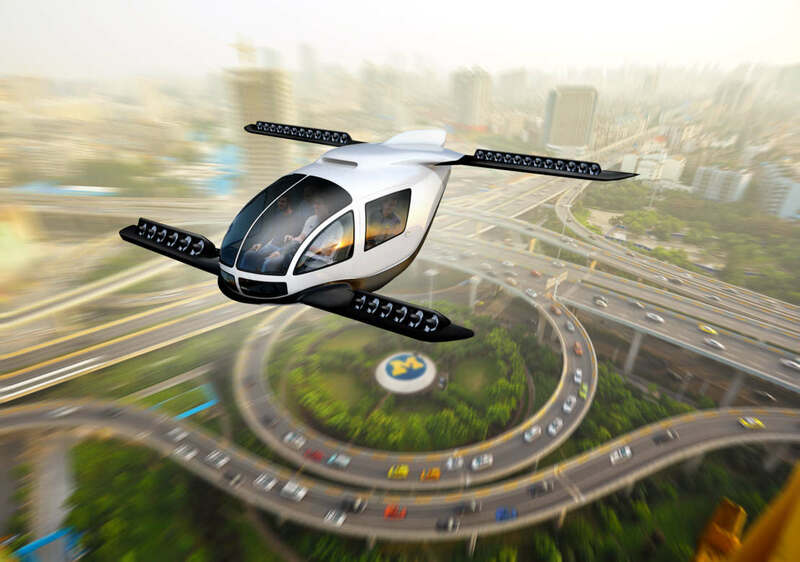 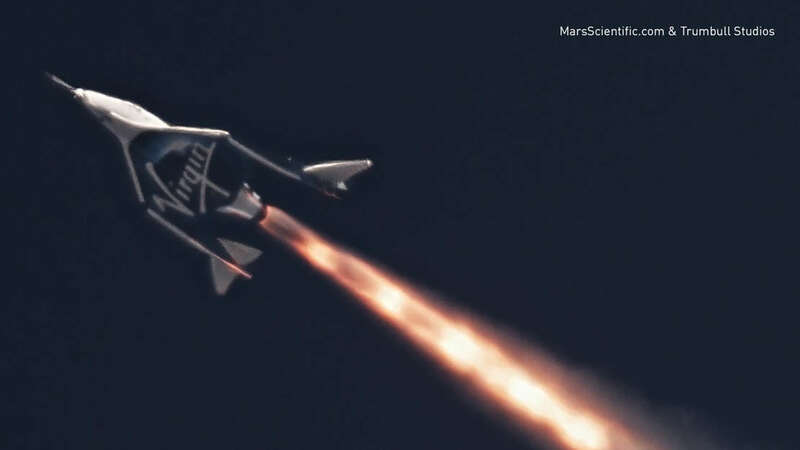 The VSS Unity reaching speeds of 1,220 miles per hour. 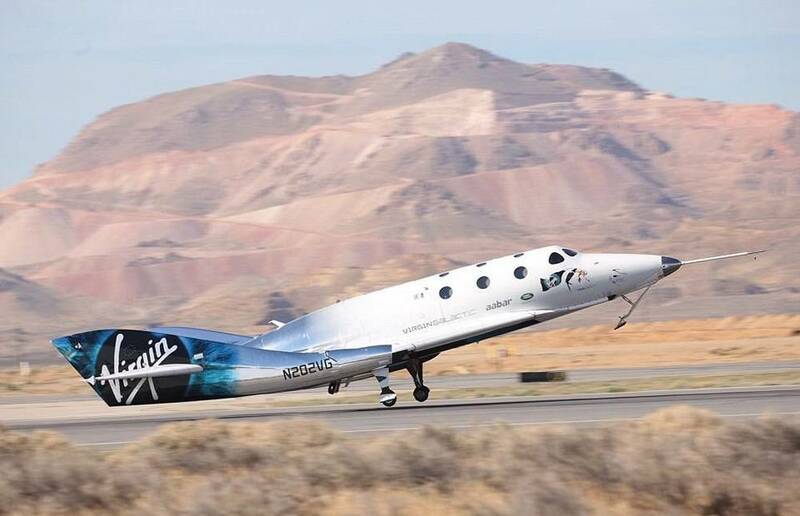 It’s the first powered flight of Virgin Galactic’s new spaceplane since the 2014 disaster, in which a pilot was killed and a co-pilot severely injured.